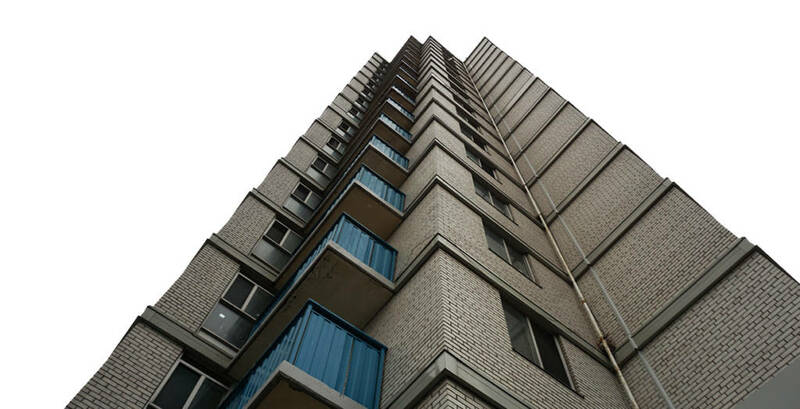 The Ken Soble Tower Transformation project aims to rehabilitate a post-war apartment building in Hamilton to Passive House standards. “Ultra-low energy retrofits that maintain affordability are not only possible, but critical to preserving and enhancing housing across the country,” said Graeme Stewart, ERA Architects. Built in 1967, the Ken Soble Tower is a high-rise, multiresidential building that has been in decline for many years. After considering several options, the owners opted to retrofit the structure, making improvements at a fraction of the cost of a new build. One of the first such retrofits in North America, at 18 storeys and more than 7432 m2 (80,000 sf), the tower will be one of the largest ​EnerPHit-certified​ projects in the world. EnerPHit certificates are issued for retrofit projects with Passive House components by the Passive House Institute. The building’s rehabilitation will modernize 146 units of affordable seniors’ housing, while reinvigorating community spaces and outdoor gathering areas, planning for aging-in-place and barrier-free living, and changing climate. Slated for completion in 2020, the project will provide residents with improved comfort and control of their indoor environments and with the ability to withstand extreme climate events into the future. The project will lead Hamilton’s West Harbour revitalization, with the goal of shifting the conversation from affordable housing as a liability to affordable housing as a district landmark.